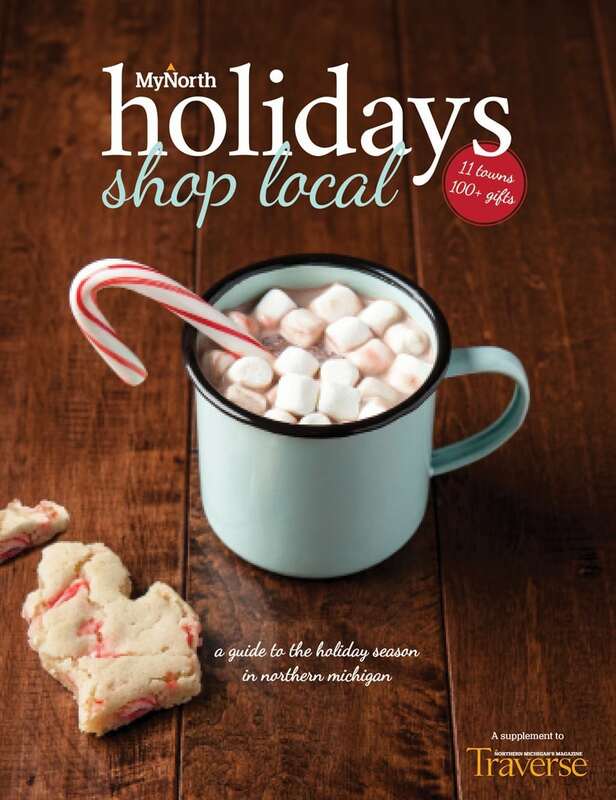 MyNorth’s entertainment writer, Ross Boissoneau, recommends pairing these holiday albums with hot cocoa and cookies. Nothing says Christmas like palm trees and 90-degree weather. 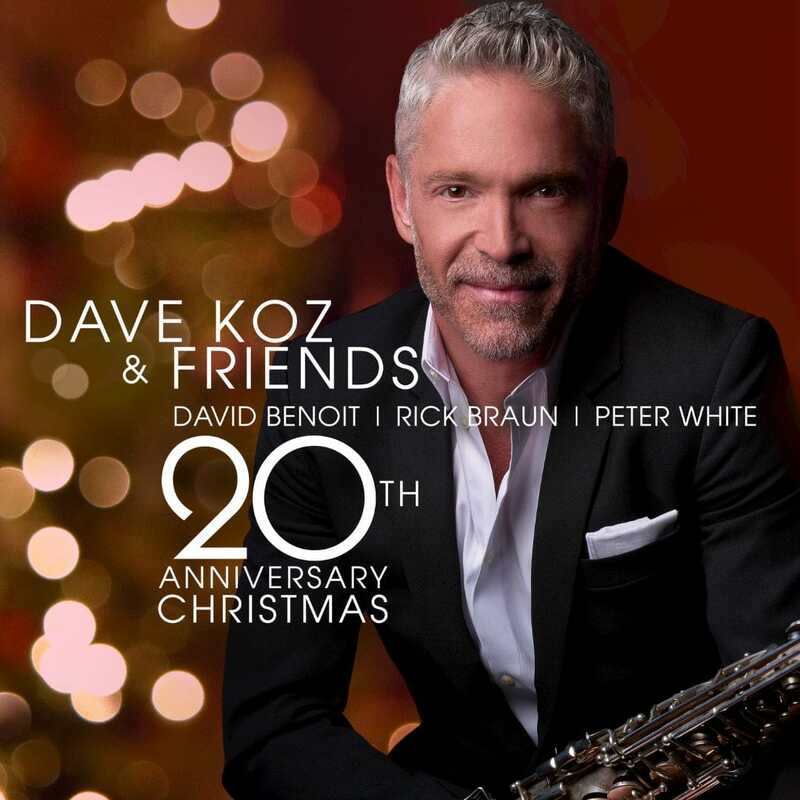 At least, that was the case for Dave Koz and his friends when it came to making his most recent holiday recording. “In Los Angeles, we’d arrive at the studio and it would be 95 degrees. We’d turn the air conditioning really low and had a few Christmas lights to give it the spirit,” Koz says. It was 20 years ago that the smooth jazz saxophonist released his first holiday recording, December Makes Me Feel This Way. He’s also embarked on annual holiday-themed tours, and decided on this anniversary he’d reconnect with some of the cast. As for Koz, his saxophone is alternately out in front and blending with the rest of the musicians. His liquid tone is a perfect counterpoint to his bandmates, as well as the vocalists and the orchestra. Koz is one of those musicians who doesn’t need to be out front all the time, and his less-is-more approach serves the music rather than the musician. Koz’s is not the only new holiday album we’re listening to. Here are some more. The Minneapolis vocal quartet shifts gears effortlessly on this collection, their seventh holiday release. The opening title, “O Holy Night,” is done a capella, their voices gorgeously wrapping around one another in harmonies thick enough to almost grab. “Light of the World” is similarly endowed with weighty harmonies, enhanced with instrumental backing. Then there’s the bouncy “Wake Up, Wake Up,” celebrating Christmas morning with a zesty arrangement complete with a singalong chorus. “The Little Drummer Boy” is done up in a pop-rock setting, complete with a guitar solo, and they take it even further with an arrangement of “Do You Hear What I Hear” that incorporates the Who’s “Baba O’Riley.” Really. The Grammy Award winner’s first holiday recording sticks to familiar fare, all done up in an r&b vibe. She’s accompanied by a host of studio pros, including Alan Pasqua, Larry Koonse and Chuck Findley, in often lush arrangements. 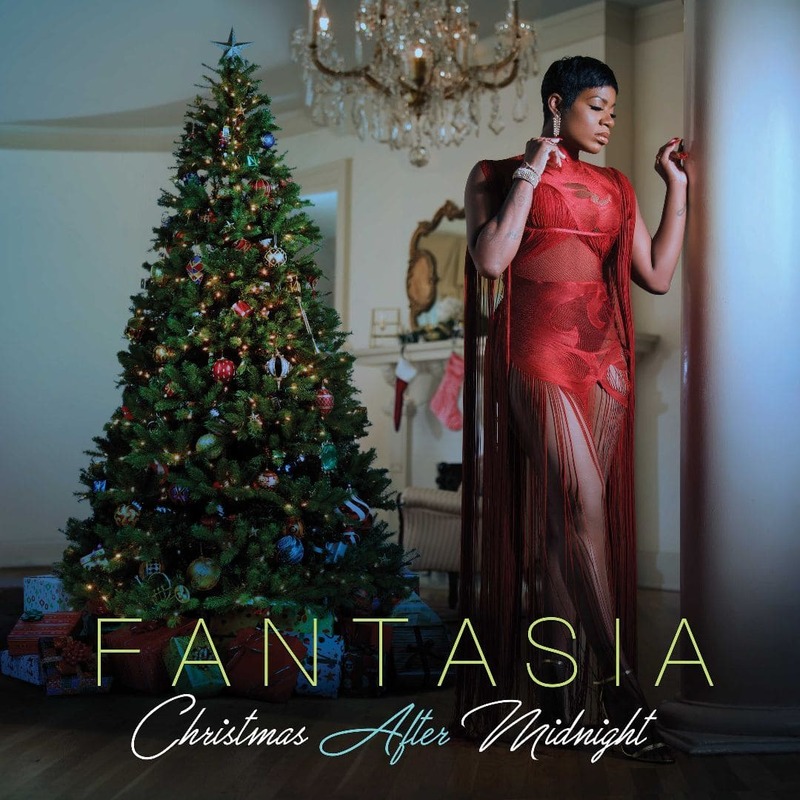 “Merry Christmas Baby” is brightened by Pasqua’s tinkling piano, while she teams up with Cee Lo Green on “Baby It’s Cold Outside.” Fantasia’s voice and approach lean heavily toward the histrionic soul side of the equation. If you like, say, Patti Labelle, then this is just the holiday recording for you. Chicago-based trumpet player Pasin shows how jazz and familiar holiday tunes can coexist and even thrive—and also how they can fight each other. The hallmark of jazz is improvisation, and getting very far afield from the familiar melodies of “Greensleeves” or “God Rest Ye Merry, Gentlemen” makes them, well, un-Christmasy. Vocalist Patricia Dalton Fennell takes the lead on the opening “Have Yourself a Merry Little Christmas,” with the leader far in the background on muted trumpet. Pasin makes up for that with his lead lines on “Santa Claus Is Coming to Town,” before solos by piano and bass as well. But “We Three Kings of Orient Are” doesn’t fare as well, going astray and losing the holiday zeitgeist. Same for “O Come O Come Emmanuel”—though it’s enjoyable as a jazz piece, it too goes astray. A delightful and unexpected treat. Chris McKhool’s instrumental world-jazz-flamenco group combines traditions from European classical music, French Gypsy jazz, Arabic and Turkish music, rumba-flamenco guitar and Celtic music. 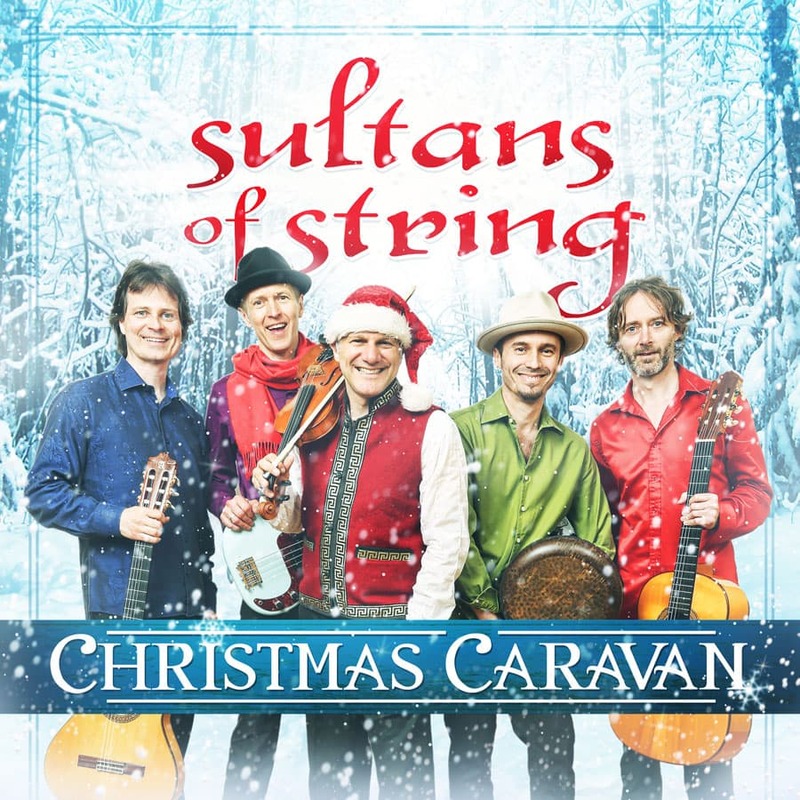 The song titles give an indication of the group’s versatility: “Turkish Greensleeves, “Sing for Kwanzaa,” “Jesu, Joy of Man’s Desiring,” “The Christmas Song,” “A Django Christmas.” Plenty of familiar material to grab onto, and just as much new. Add the strains of sitar, hang drum and tin whistle to the band’s guitars, bass and the leader’s violin, and throw in a host of vocalists, and maybe—just maybe—you’ve got a new holiday tradition. Pop violinist Stirling takes her love of classical, hip hop and electronica into the world of Christmas. Big beats collide with slabs of synthesizer, all topped off with Stirling’s violin. Then just as it seems you can’t take anymore, Stirling and an orchestra give “Angels We Have Heard On High” an angelic reading, complete with harp and horns, the symphony’s strings setting off Stirling’s own violin. But don’t get comfortable, because it’s immediately followed by a Celtic-flavored “I Saw Three Ships” and a Broadwayified “Let It Snow.” Bonus points for the guest spot by Trombone Shorty. Also new and noted: Sia, Everyday Is Christmas; Elvis Presley & The Royal Philharmonic Orchestra, Christmas with Elvis Presley and The Royal Philharmonic Orchestra; Hanson, Finally It’s Christmas; Pentatonix, A Pentatonix Christmas (Deluxe), enhanced version of last year’s release; Herb Alpert, The Christmas Wish; 98º, Let It Snow; Gwen Stefani, You Make It Feel Like Christmas.